Where did your mind just go? Did you think we were talking about Maine’s approval of cannabis use? Uh, uh. We were just playing around with homophones — words that are pronounced the same but mean different things—which by the way are the basis for so many puns. In this case, we were really talking about seaweed. Okay, where did your mind go to now? Did you get a sense of curiosity about what might be caught up in the seaweed dotting the shoreline? Or maybe you like your seaweed wrapped around rice and some fresh, raw fish at your favorite sushi bar? Our minds went to its beneficial qualities. Besides being a major food source for ocean life, seaweed is commonly eaten in a number of Asian countries. Its nutrient value covers a range of vitamins and minerals along with being a good source of omega-3 fats. Hmm, didn’t know that last fact. Interestingly, these same vitamins, minerals, and fats that you get when eating seaweed, makes it so good for your skin. Through exfoliation, seaweed helps unclog pores, reduce acne breakouts, and moisturize your skin. Our Lavender Seaweed Soap uses organic kelp powder as well as lavender and cedarwood essential oils to nourish your skin and appeal to your senses. 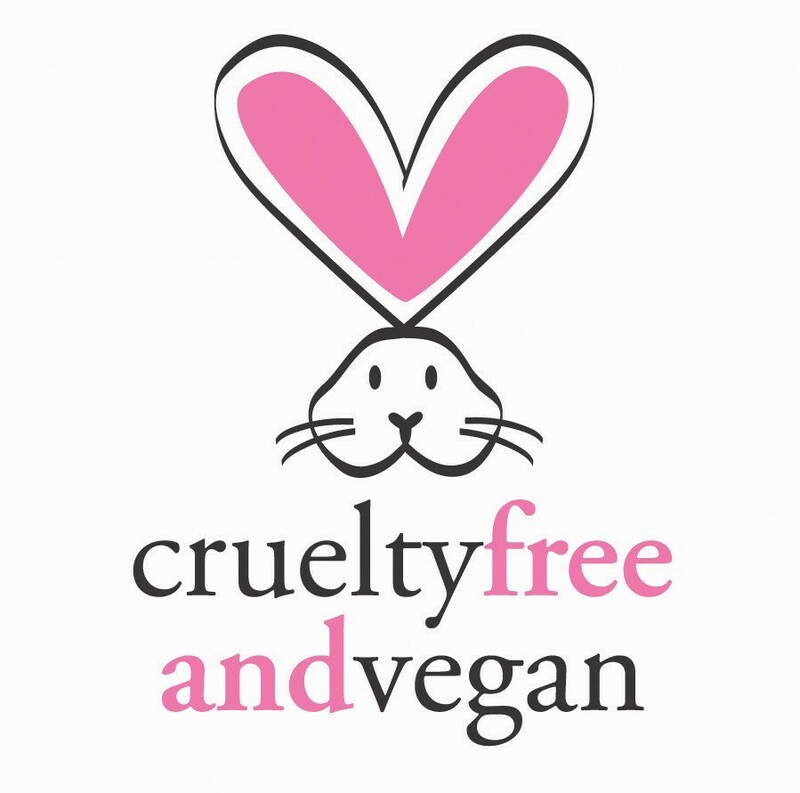 Maine Island Soap never uses artificial scents or dyes and we are so proud to be certified cruelty free and vegan. PS: We would love for all of you who have used our soaps to share a good pun and/or leave a review on our Facebook page if you so choose.